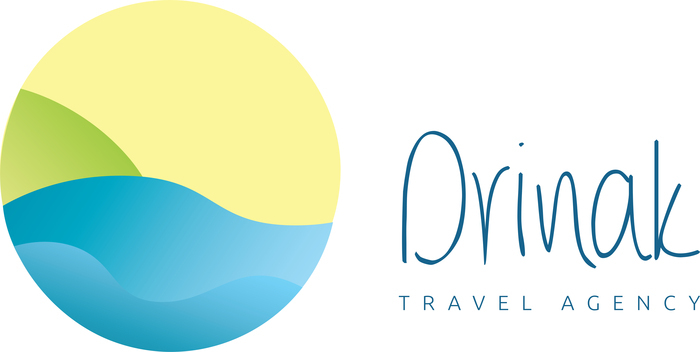 Since 2001 we have been offering a relaxing, carefree and pleasant holiday in Istria to all our guests. Thanks to our intermediation, a mutual satisfaction is guaranteed. Besides our three Istrian stone houses, our online agency offers houses and villas of other private owners. Just write us your dates, the number of persons and your wishes and we’ll find the ideal holiday house for you. Apart from accommodations, our agency can arrange transports to your destination at affordable prices and excursions for smaller groups, with (or without) a licensed tourist guide. We also have our own vehicles for rent, and in cooperation with our partners we can find a vehicle according to your wishes. The information we collect are required to fulfil the reservation of a certain accommodation. We pledge that we will not distribute your personal information to third parties.